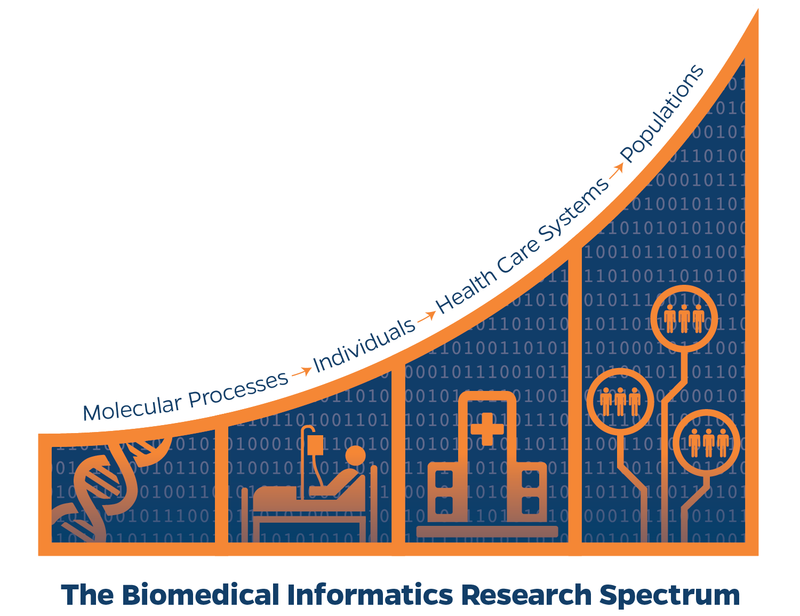 The team collaborates with researchers and clinicians throughout the UF Health system and UF to conduct research using big data, and they provide crucial leadership for the statewide OneFlorida Clinical Research Consortium, a research infrastructure for conducting pragmatic clinical trials and implementation science studies at clinics in all 67 counties. The consortium was designated as one of the nation’s 13 clinical data research networks by the Patient-Centered Outcomes Research Institute. A key resource within OneFlorida is the OneFlorida Data Trust, a data warehouse of de-identified electronic health records of more than 8.2 million patients from health care partners across the state. These collaborations offer abundant opportunities for real-world learning for students and innovative research with interdisciplinary faculty members. The OneFlorida Clinical Research Consortium provides an enduring infrastructure for comparative effectiveness research, pragmatic clinical trials, and implementation science studies. It also serves as the foundation for a Clinical Data Research Network that is a major contributor to PCORnet. The consortium includes nine unique clinical partner systems that provide care for approximately 10 million patients, or 48% of all Floridians, through 4,100 physician providers, 1,240 clinical practice settings and 22 hospitals with a catchment area covering all 67 Florida counties. The consortium also has partnerships with DuchenneConnect Patient Report Registry Infrastructure Project and Phelan-McDermid Syndrome Data Network. OneFlorida works closely with the University of Florida Clinical and Translational Science Institute along with the University of Miami. The biomedical informatics team at the University of Florida focuses its efforts on the last two stages of the translational research spectrum. While a few projects delve into work on the molecular or DNA level, most of the research conducted within the BMI team focuses on implementation within real-world health care settings and data-mining and analysis at the population level. Clinical Research Informatics: The study of how data and information technology is structured and utilized within health care settings, including examining data found in electronic health care records to improve patients’ care and health. eHealth: The study of the use of mobile phones and other wireless technology in medical care and health contexts, especially for education and prevention. Ontology: The study of formal, logical representations of things in the world that computers use to make inferences. Social Media: The study of how social media platforms can be leveraged to provide education and research insights to improve people’s health.